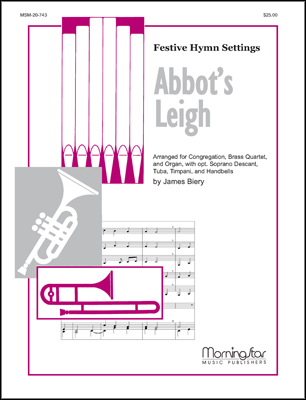 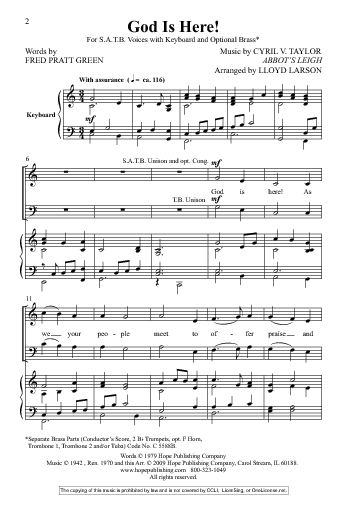 Lloyd Larson’s setting of Fred Pratt Green’s popular text paired with one of the great twentieth century hymn tunes, ABBOT’S LEIGH, is dramatic and bold with sweeping melodic motion. 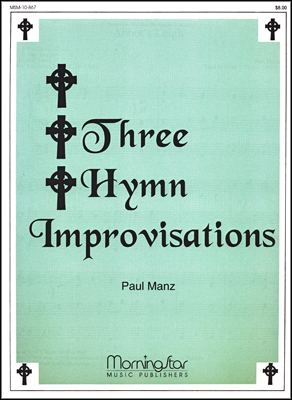 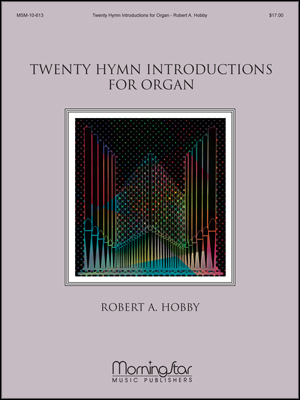 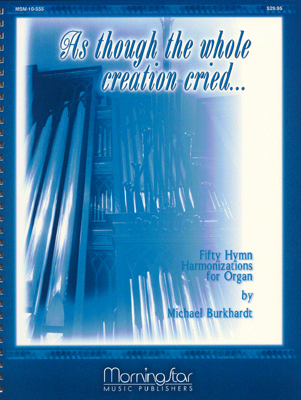 Set here for SATB choir and keyboard, with optional brass, this is a powerful celebration of the church in relation to worship, music and the arts — taking those expressions into daily living. 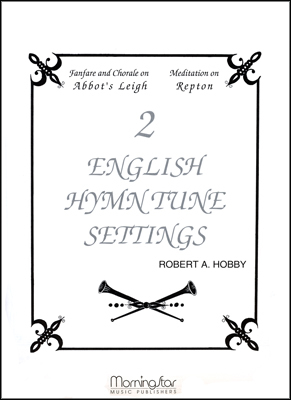 The Brass packet contains a Conductor's Score and parts for: Trumpets 1 & 2, Horn in F, Trombones 1 & 2 and/or Tuba.